Keeping your holiday shopping local is good for you and your community! 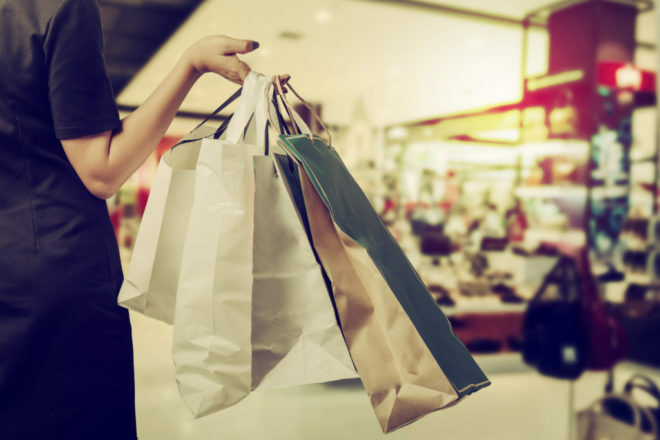 “Shopping should be an enjoyable experience with interactions that leave us feeling good versus feeling like we have to do a chore.” – Jeff Milchen, American Independent Business Alliance. Wouldn’t it be nice if we all felt that way? What if getting through your holiday shopping wasn’t actually a chore, what if you could enjoy yourself, be productive, and help your community? Well, you can, by keeping it local. Here are 6 reasons why you should choose your local boutique over that national chain. Most people do a fair amount of research going into a large holiday purchase. You know who knows the difference between a 60-inch LCD screen vs a 60-inch OLED screen? The couple who owns your local electronics store. Knowing the store stock is their life, they can help you make an informed purchase. According to news reports, if every American spent $64 on something made in America, we could create 200,000 jobs right now. That’s incredible! You could help create new jobs for people you know. Sales tax help fund vital services in our communities. Also, local businesses are more likely to spend money locally, keeping more money in the community. In fact, for every $100 spent, roughly $68 to $73 of it returns to local activity. Local business owners are passionate about their businesses and are connected to the community. This often contributes to better and more personal customer service. If you buy a gift that needs to be returned or exchanged, it will likely be less of a hassle. Studies show that nonprofits receive 250 percent more support from small businesses than larger businesses. So, when you make your purchase you are helping that business owner pump more charitable donations into your own community. Many also participate in scholarships and educational causes. There will likely be fewer lines and more parking at your local specialty shop than the mall or major department stores. Skip the chaos! Shopping local is the gift that keeps on giving! Support your community by making your holiday shopping a small-town affair.